UK oil and gas engineering firm FES International, has successfully delivered and supported the installation of equipment to the Offshore Cape Three Points (OCTP) project, located approximately 60km offshore Ghana’s west coast, in a multi-million-pound deal. 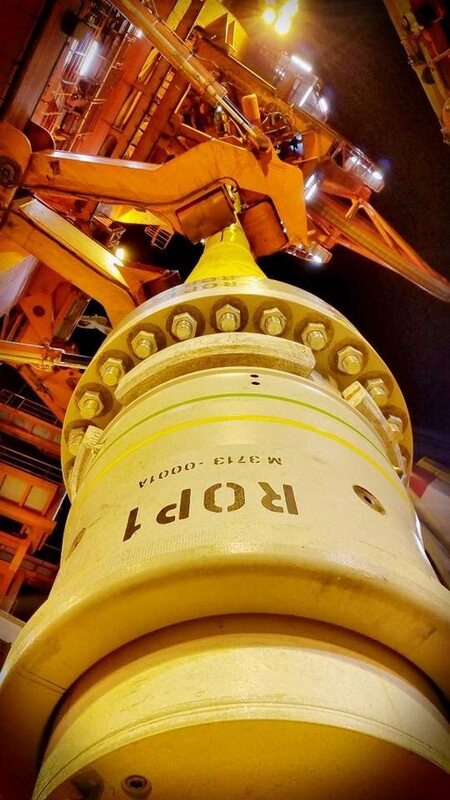 The company successfully delivered 19 FES Diverless Bend Stiffener Connectors (DBSCs) to the project. The delivery consisted of multiple phases, with each step including onsite support from FES to ensure the best installation possible. Managing director of FES International, Rob Anderson, said: “For this project the client did not want to use divers during the installation of equipment as this was deemed to be too dangerous. But they did opt for onsite support, which we strongly advocate, to ensure the best possible outcome which ultimately can save time and money by avoiding problems in the future. “This project was very challenging due to its tight delivery timeframe, however using FES’ established relationship within our supply chain across Europe, we were able to provide the required equipment deliveries to meet the clients’ requirements.